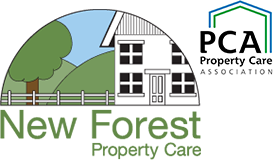 New Forest Property Care has been successfully treating properties for Rising Damp, Woodworm, Wet Rot, Dry Rot and corroded Wall Tiles since 1986. The family owned business prides itself on offering an experienced service. We offer expert advice and a range of remedial services for customers in New Forest, East Dorset and West Hampshire.